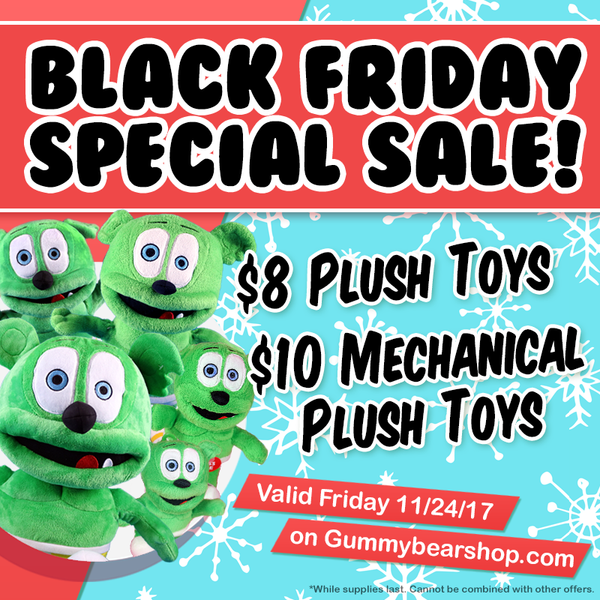 Black Friday 2017 at The Gummibär Shop! HUGE Black Friday 2017 Savings at the Gummibär Shop! 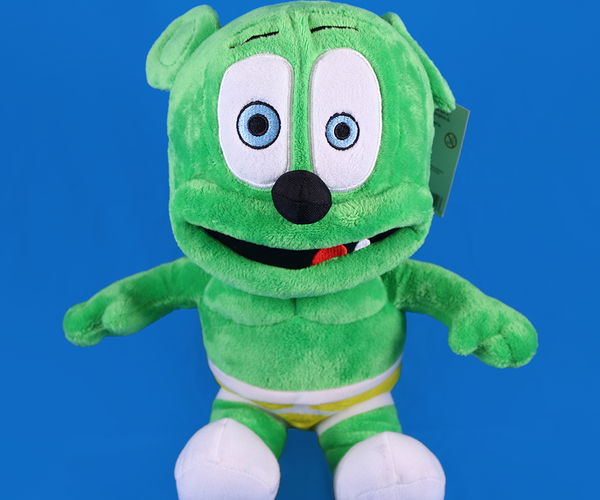 For Black Friday 2017, we’re doing a HUGE markdown on Gummibär Plush Toys! 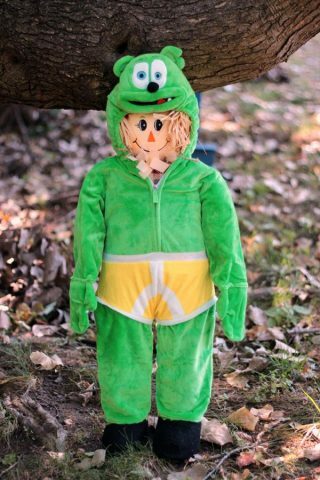 No coupon code is necessary. All plushes are already marked down, just add to your cart and check out! 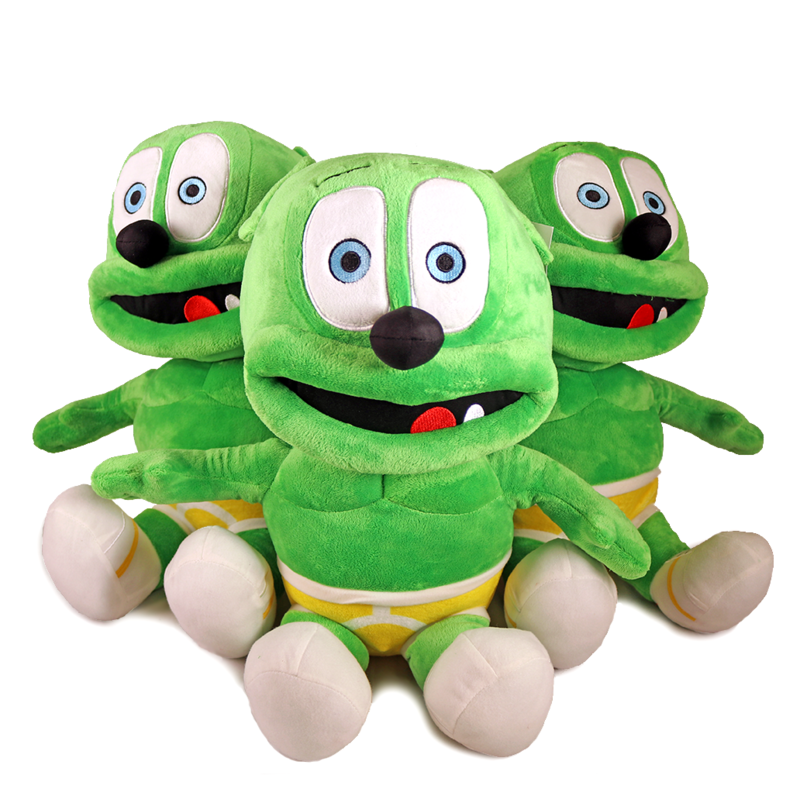 Customers can purchase a maximum of 5 of each individual plush toy. Sale ongoing through Friday, November 24th, 11:59 PM EST. How Adorable is this Gummibär Pumpkin Stencil? 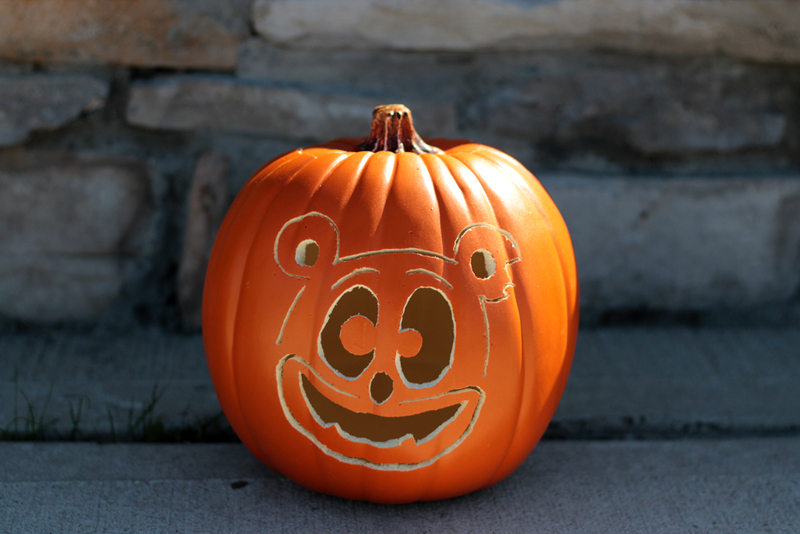 Make pumpkin carving extra fun with this Gummibär Pumpkin Stencil! Stumped on what to carve into your pumpkin this year?! The Gummibär Shop has Gummibär Pumpkin Stencils! Made for easy carving, you can download and print out this funny lucky gummy bear pumpkin stencil today! Purchase a Gummibär Pumpkin Stencil here! Have you seen our newest merch item?! 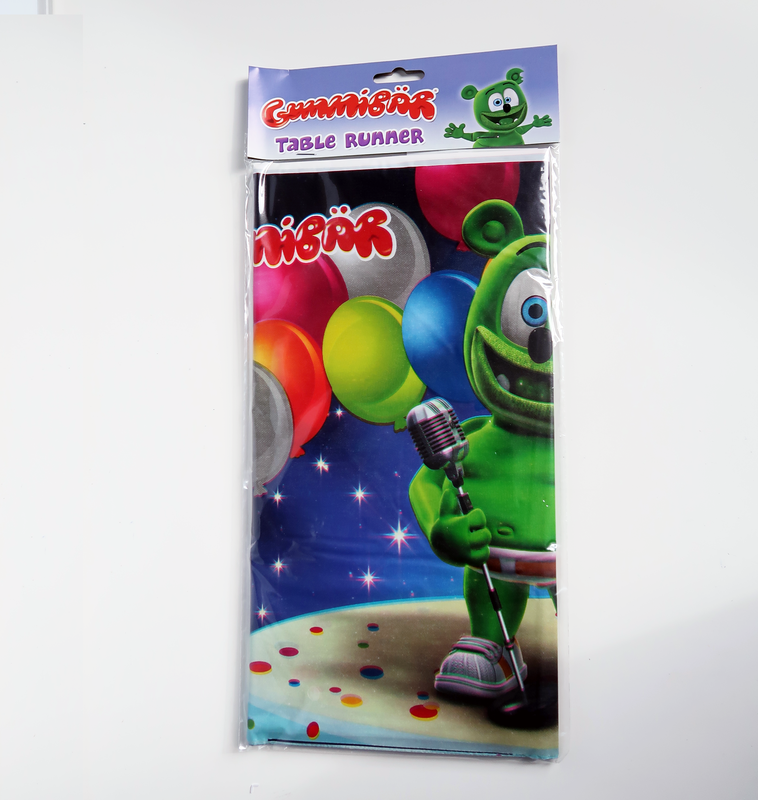 We now have brand new Gummibär Small Notepads! These Gummibär Notepads are stylish and small enough to take with you wherever you go! These Gummibär notepads are small enough to fit in a small purse, but have the perfect line-spacing for handwriting. Great for writing down assignments or grocery lists! The front of this notepad has a colorful geometric cover and dozens of pages for writing. Can You Guess the Language in the Brand New ‘Around the World with Gummibär‘ Video? Have a case of the Monday Blues? 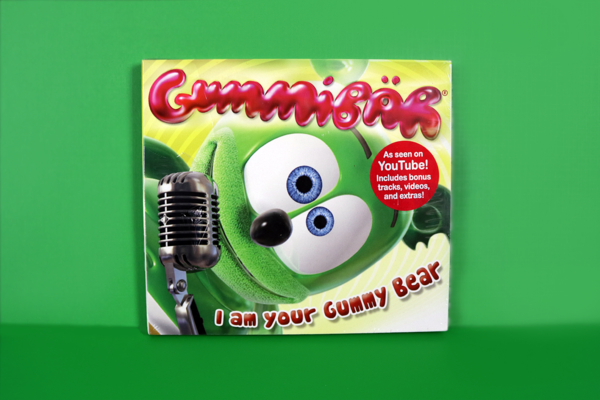 Brighten up your Music Monday with Gummibär’s latest album ‘Party Pop.‘ This album is jam packed with some of your favorite Gummibär songs including “Gummy Twist,” “I Want Candy,” “Bubble Up,” and more! 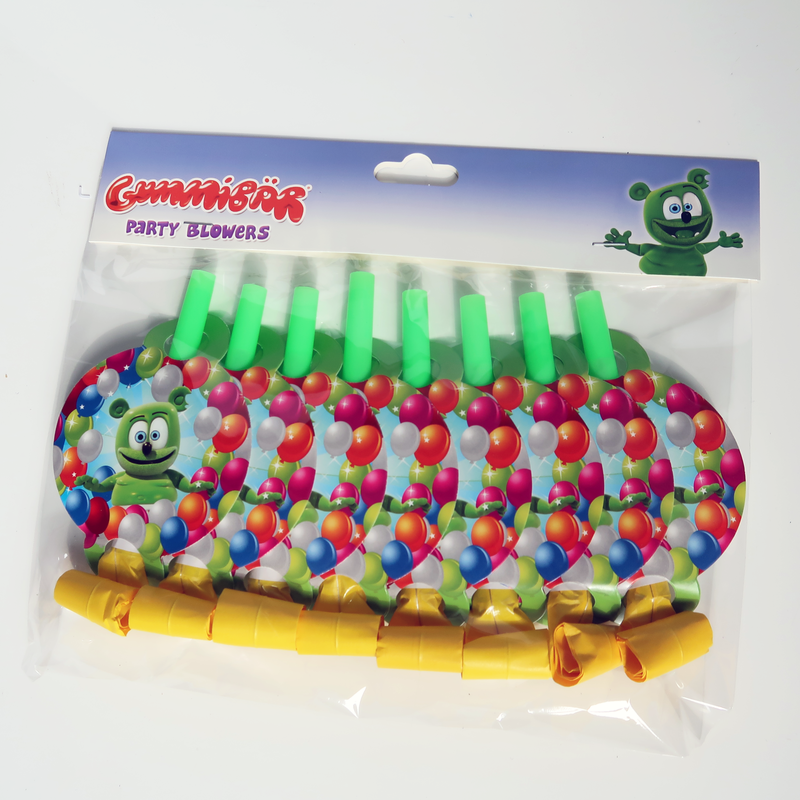 Pick up a copy of ‘Party Pop’ in the Gummibär Shop today! Flash Friday Freebie Giveaway! Gummibär & Friends The Gummy Bear Show Pens! This week’s freebie was a free Gummibär & Friends The Gummy Bear Show Pens (set of 4)! 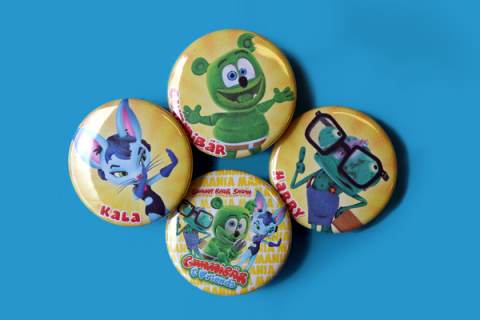 The Gummibär Shop is excited to share that we have just added a brand new product! 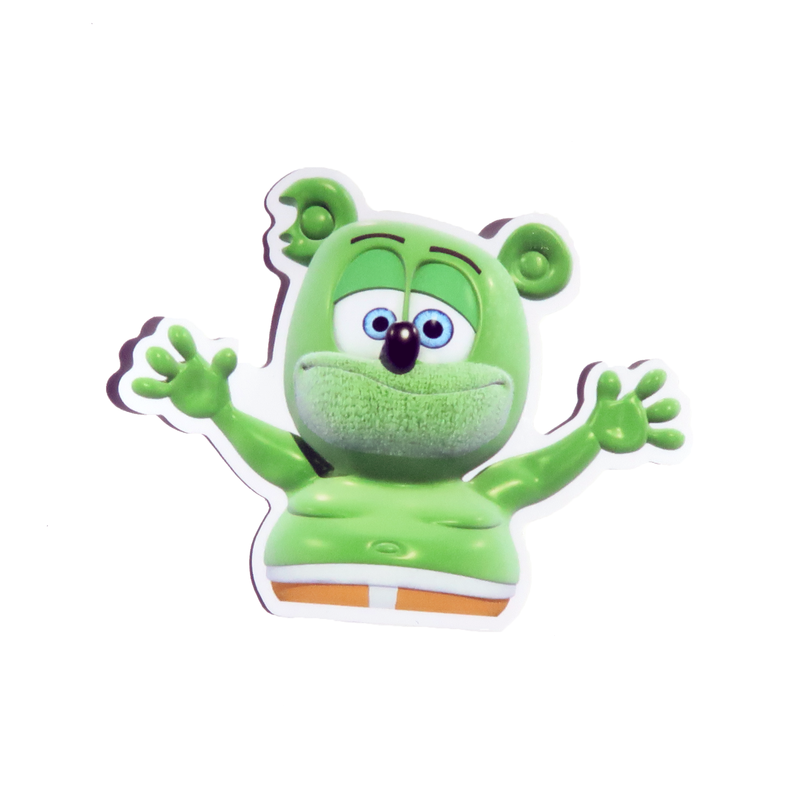 Our Gummibär & Friends The Gummy Bear Show Pens have just been added! 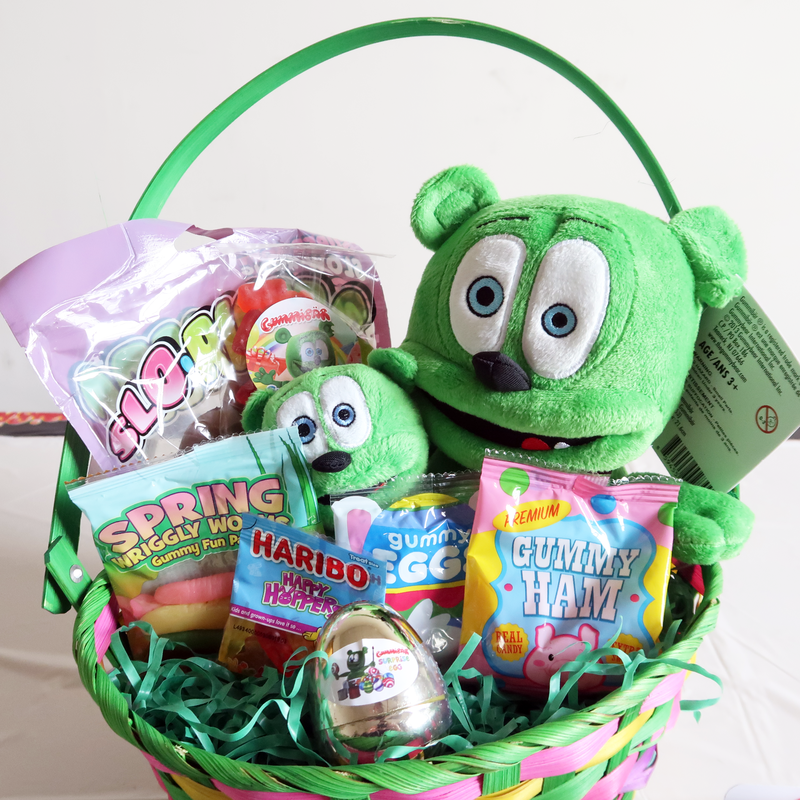 Have more fun writing with a colorful Gummibär & Friends The Gummy Bear Show pen! These are perfect for giving as gifts, using in goodie bags at parties, sharing with friends, or just collecting. Why use a regular pen when you could be writing with a Gummibär & Friends pen? Each order includes 2 Gummibär & Friends Pens. Pens write in Blue Ink. Watch “The Gummy Bear Song” All Language Versions in One Awesome Video! Celebrate the 10th anniversary of “The Gummy Bear Song” long version video with “The Gummy Bear Song” All Language Versions so far in HD! Travel around the world with Gummibär in 2017 and watch “The Gummy Bear Song” HD video in a new language EVERY WEEK! Check out the list below to see which language is what!